Several scents have followed me through my life. I wrote earlier of the scent of water. 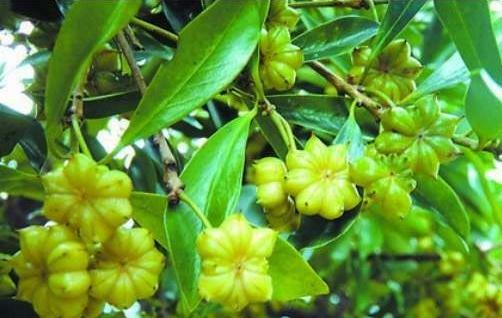 Another scent which has been a lifelong companion, gladly greeted when met, is the scent of anise. 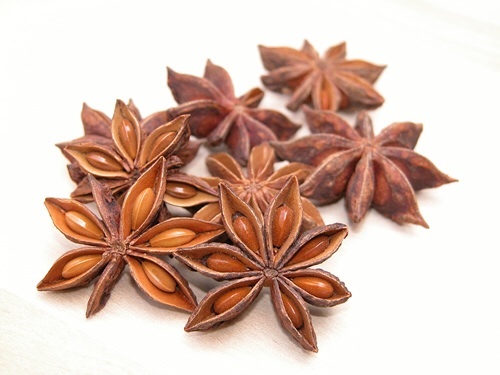 I first became aware of the scent of anise during those long summer holidays of my youth which I spent at my grandmother’s house in France. To while away the summer days, my cousins and I would go for long bike rides through the surrounding countryside. We would often stop at bistrots in the villages we passed through, to have a break and slake our thirst. Given our young age, we would ask for soft drinks: a lemonade for me, while my cousins would opt for a sirop à la menthe, a peculiar French drink, violently green in colour and based on mint. 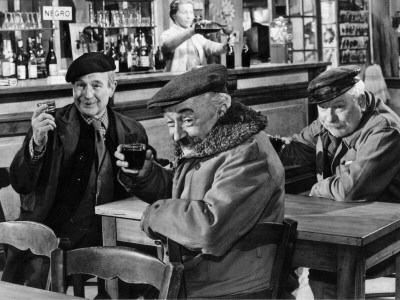 Propping up the bar, meanwhile, there would always be a couple of locals, drinking, regardless of the time of day, un petit rouge (a glass of red wine), or un petit blanc (ditto, but white), or a beer, or a pastis. They were normally also enveloped in a thick cloud of cigarette smoke which emanated from the unfiltered Gauloises cigarettes hanging from a corner of their mouths. I was particularly fascinated by the pastis. 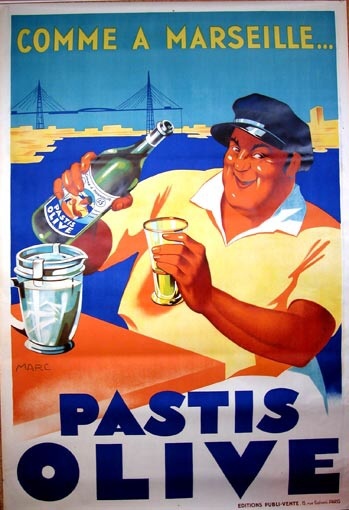 For those of my readers who are not familiar with this drink, pastis is a typically French liquor very much associated with the south of France. 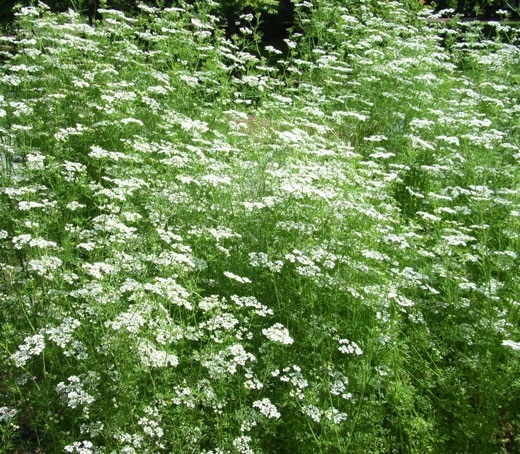 It gives off this wonderful aroma, being flavoured with aniseed (as well as licorice). It is strong (40-45% alcohol by volume), but it is never drunk neat. 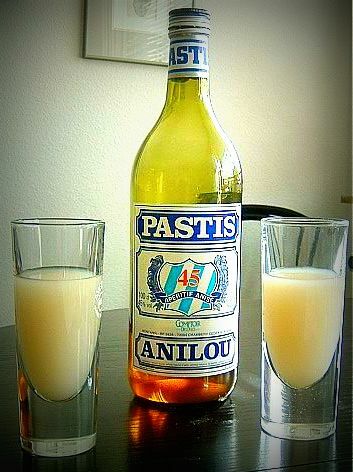 The drinker will add a fair amount of cold water before drinking it, at which point the liquor’s original dark transparent yellow colour clouds to a milky soft yellow. As a boy, I would never tire of watching this wondrous, almost alchemical, change take place before me and breathe in the sweet scent of anise. 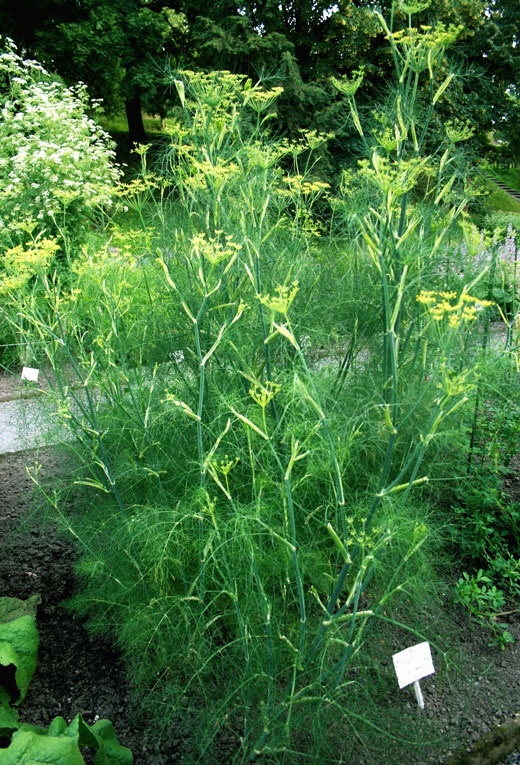 Since my family never used anise or the closely related fennel in cooking, I only next stumbled across the scent of anise when I came to Italy for the first time, nearly forty years ago. 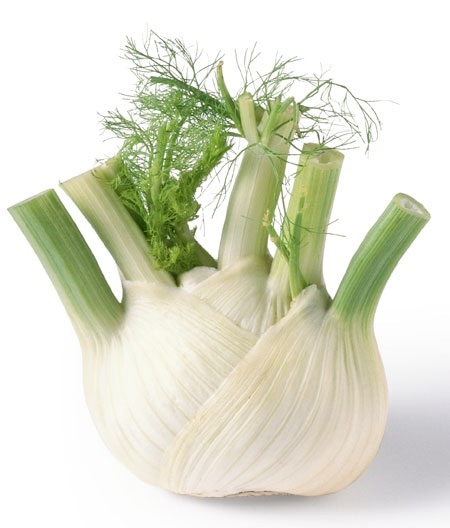 My wife to-be (as it turned out, although I didn’t know it then) introduced me to finocchio, or Florence fennel, a special cultivar of the fennel which was developed in Italy. Many people (my late mother-in-law for one) eat finocchio cooked or braised but I prefer it raw, sliced very thin, almost shaved, with a simple oil and vinegar dressing. 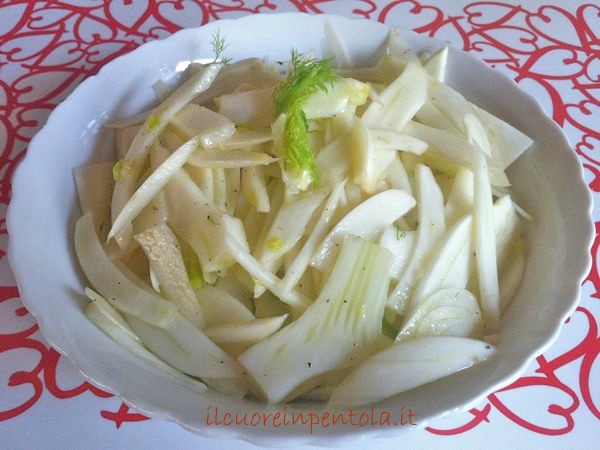 Like that, it maintains the scent of anise, which begins to waft out as you prepare it in the kitchen, rises appetizingly from the plate as you spear the fennel slices, and is liberated in your mouth as you crunch down on them. Whenever I’m in Italy, and if it’s the right time of year, I will eat finocchio. In fact, it was my having a finocchio in salad last night that moved me to write this post. 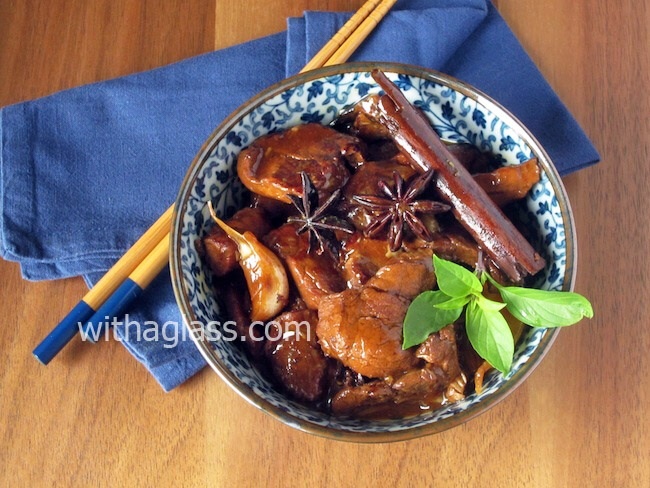 Years later, just after coming to China, I stumbled across the scent of anise in another guise. During one of the early banquets to which I was invited, I noticed a star-shaped thing sitting in my dish. 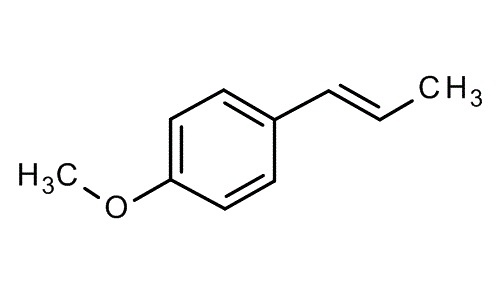 Why these unrelated plants should all contain anethole I don’t know – and why we smell it and taste it as pleasant I don’t know either. Somewhere out there in the ether there may be papers which explain. But I have neither the patience nor the energy to trawl through the depths of the internet to find them. 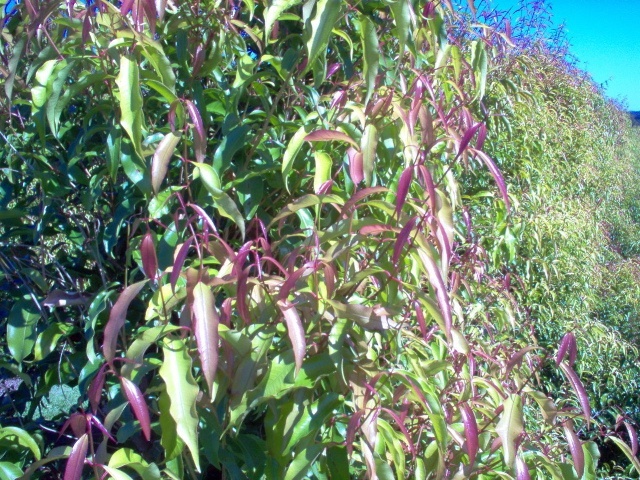 But what I have found out is that there is at least one other plant out there whose leaves contain anethole. 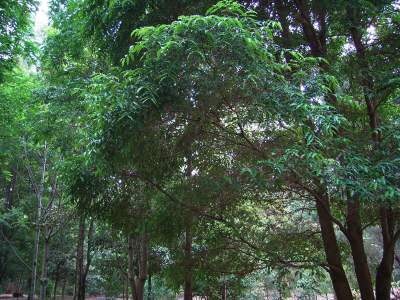 This is the rare tree from the Australian rainforest, the ringwood or (appropriately) aniseed tree, Syzygium anisatum – although confusingly, the leaf, which contains the anethole, is called anise myrtle. Feeling rather like one of those birders who will travel to the ends of the Earth to sight a bird which they have never seen, I am thinking (although I have not yet told my wife this) that she and I should travel to Australia again, this time to try this new, exotic source of anise scent. 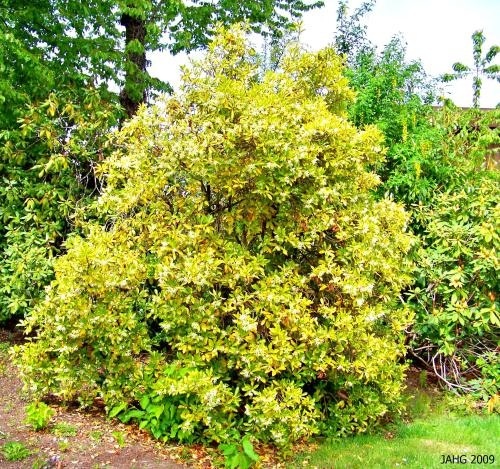 I read with interest that anise myrtle is considered a bush tucker spice in Australia, that is to say a spice from a native plant which can be used to spice a dish of native fauna and flora. Anyone for a stew of kangaroo and warrigal greens spiced with anise myrtle, followed by a couple of quandong fruit for dessert? Next Next post: A SCHNOZZLE, A CONK, A HOOTER!